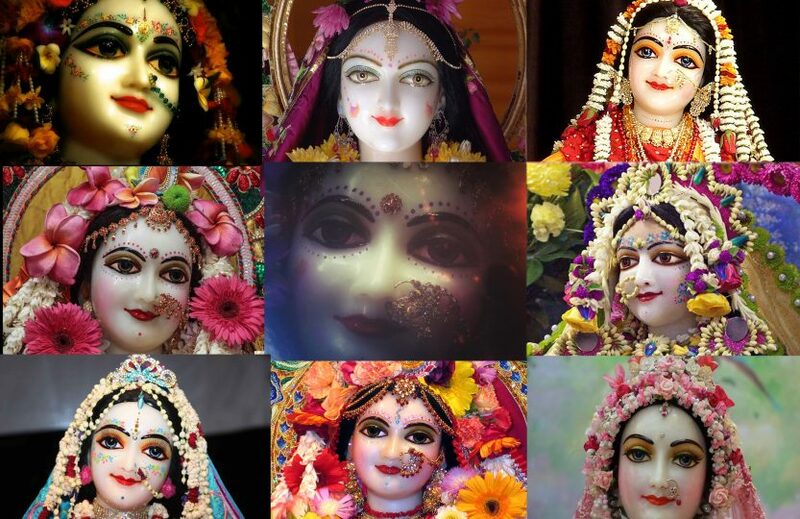 Yesterday was Radhastami, the holy Appearance Day of Sri Radha, the original feminine goddess- you might say, the “better half”, of Lord Sri Krishna, the original Supreme masculine Person. Today I’m writing to you from the beautiful and magnificent city of St. Petersburg in Russia. The Russians say that the people here are more cultured and refined than people in other parts of Russia. Yesterday, on Radhasthami, I remembered how Lord Krishna lived in the magnificent city of Dwaraka, after leaving the simple village of Vrndavan. 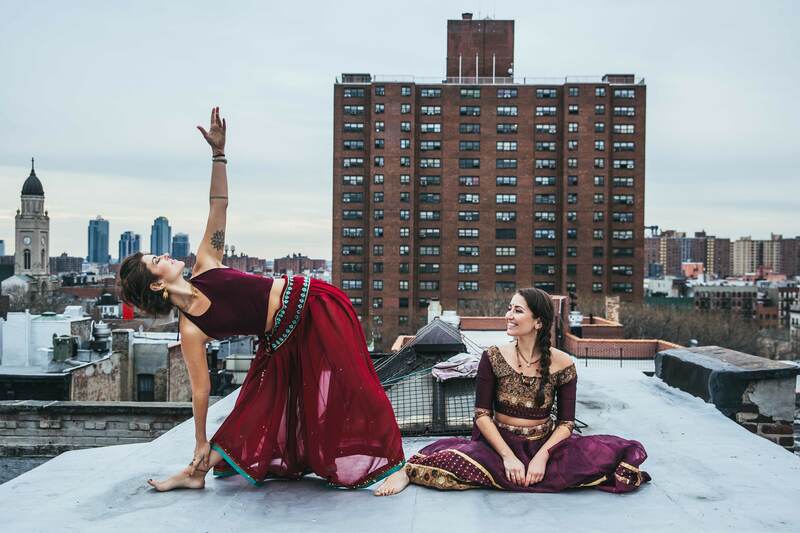 Amidst the opulence of Dwaraka, He was longing for the simple village life, and the love of the unsophisticated residents there, especially Sri Radha and her cowherd friends, the Gopis. 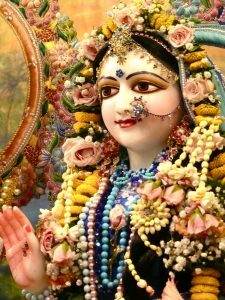 Radha’s love is considered the pinnacle of selfless love. Saints beg for her compassionate sidelong glance. Lord Krishna is her property. By her mercy, she has the power to give Him to you. On Radhasthami each year, and every day, place your prayer in Radha’s hand and ask her to recommend you to Lord Krishna. We are all unqualified in a myriad of ways, but she will ask Him to accept you. She will tell Him that you are better than she is, and ask Him to please accept you. This is her causeless grace.